Picture a traditional English village and what do you see: a village church, a pub, a pond and busy village societies. In many villages some maybe all of these have disappeared. 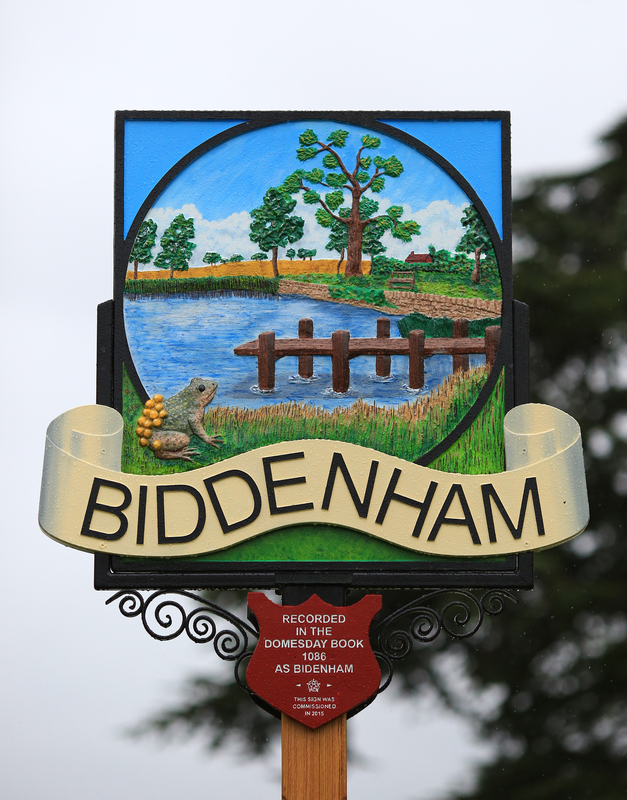 But in Biddenham we are so fortunate still to have them all: fortunate through the efforts over the years of those determined to retain the character and spirit of the village. The strength of that longstanding commitment was well illustrated in 2015 with the 100th anniversary of the village hall, from its inception as a canteen and recreation room for troops billeted in the village during the Great War, and with the 50th anniversary of the Biddenham Society. And in 2016 we reach the 30th anniversary of the project, led by the redoubtable Dorothy Richards, to restore our village pond. 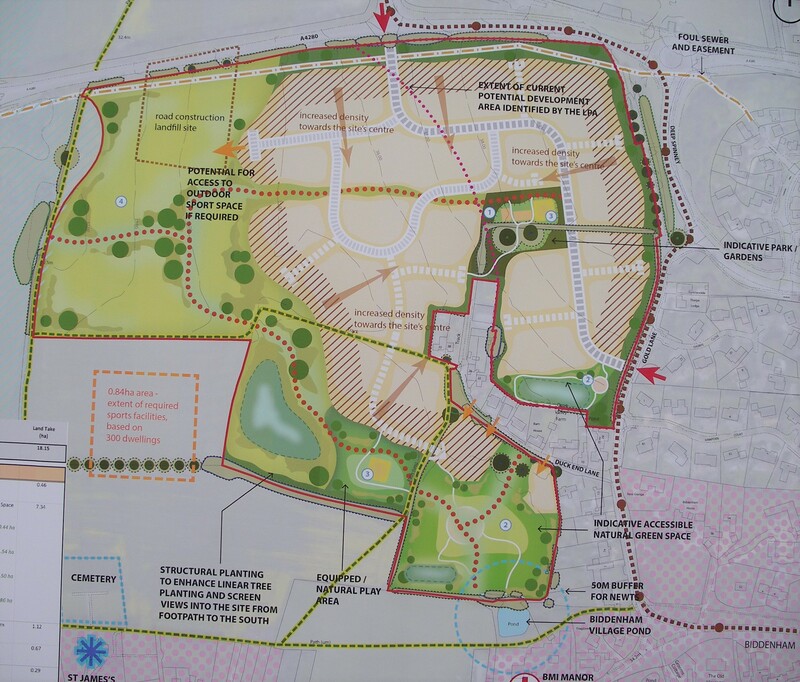 The Friends of the Biddenham Village Pond continues today the work of conserving and maintaining the pond as an amenity for the village and a haven for wildlife. 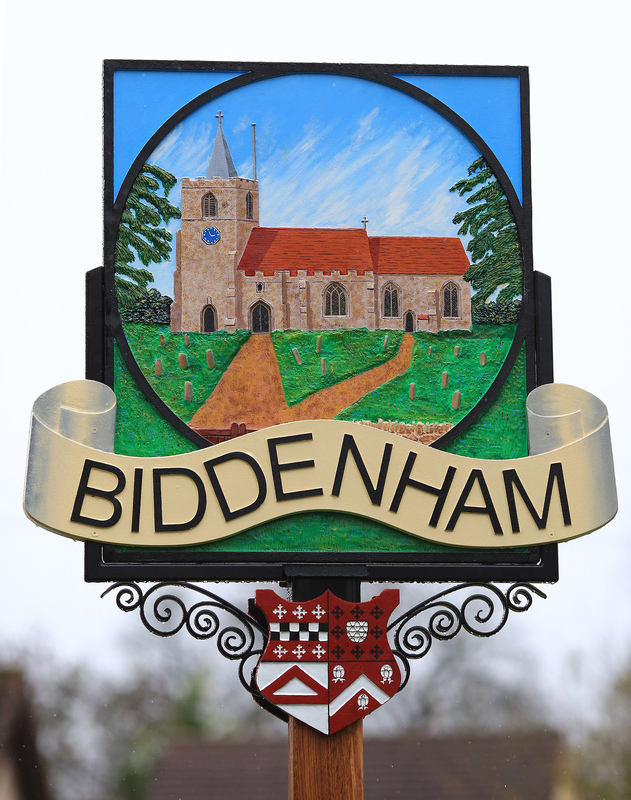 The Friends is planning a series of events during the year to celebrate the anniversary, most in collaboration with other village organisations celebrating also the community spirit that underpins Biddenham as an exceptional place in which to live. You can find more information in the Diary on the pond’s website, and further details will be published on that site, in The Loop, on the village notice boards, and in Splash, the pond’s newsletter, as events draw nearer. Long may the pond survive and thrive in a vibrant village for future generations to enjoy as we can enjoy them today.